Unlike ordinary accidents where only two insurance companies are involved, circumstances that affect Lyft drivers can have more than two. With that in mind, you need to help of an experienced Lyft accident attorney in Los Angeles to make your claim. You need a skilled legal mind to ensure that you are compensated well for all your injuries. 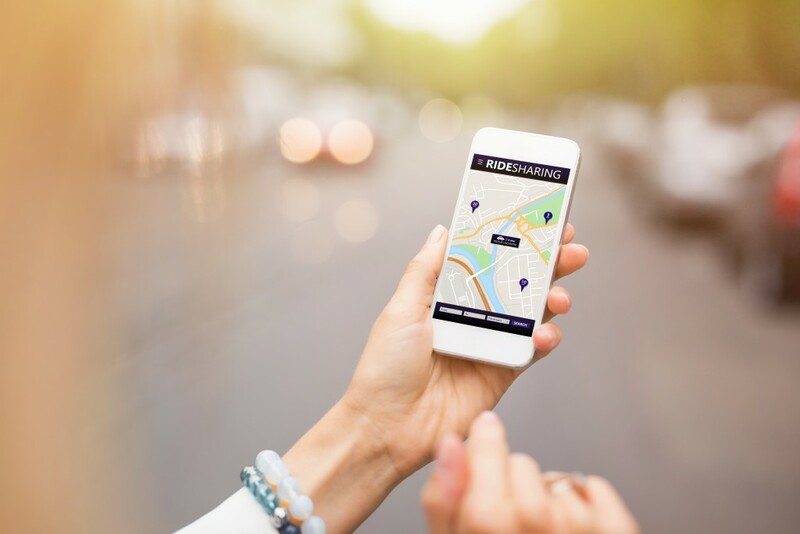 Unlike the typical claims process, there are up to three insurance policies at play when filing a claim against a ridesharing company. 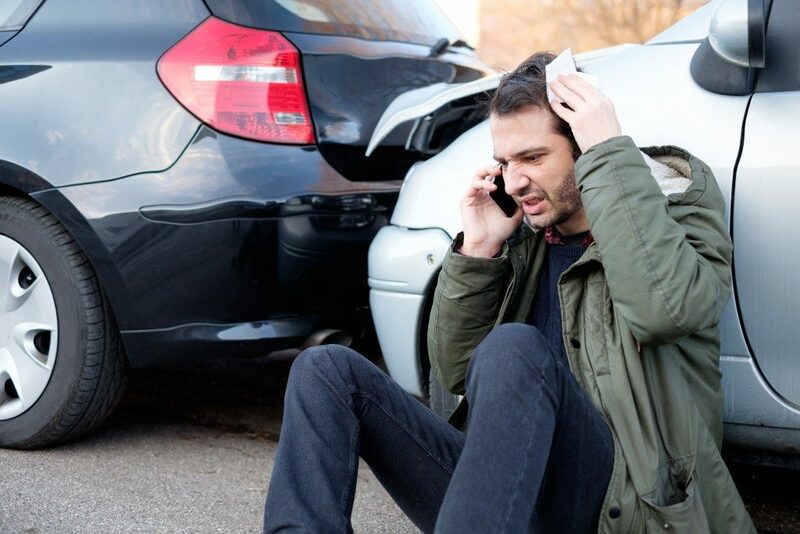 The rideshare company’s insurance will generally cover your injuries. However, they might not cover the damages that result from the accident. That is where having a seasoned legal expert comes in handy. California law requires ridesharing companies operating within the state to cover damages that result when a driver is on the clock. These insurance policies apply to accidents where a passenger is injured, but some companies decline to honor some claims. This happens when they suspect that the crash was because of a driver’s misconduct. In such an instance, the insurance company will direct you to seek compensation from the Lyft driver. And that is where matters get complicated. You need to prove that the driver’s guilty so that they can be held responsible for the accident. You might need to show that the driver is more than half-responsible for the crash. Now, that might prove to a tough nut to crack without the help of a lawyer familiar with the process. Given that the California Vehicle Code states that mandatory insurance policies should be the first line of defense, the situation becomes a tad tricky. A seasoned lawyer will tap into their legal knowledge to find a way to solve the issue. Depending on the severity of the accident, you might sustain serious injuries that exceed the policy limits of the ridesharing company. At this point, you will have to go after the driver responsible for the accident. For that to happen, you need to prove that the Lyft driver is at fault for the crash. Only then can you claim the driver’s car insurance to cover the remaining compensation amount. In an accident that involves more than one car, more than one driver might be partially responsible for the said accident. If the cost of treating the injuries that you sustain as a passenger exceeds the Lyft’s insurance policy, you might need to seek the remainder elsewhere. With the help of a lawyer, you can pursue compensation from the insurance policy of the third party who was found to be partially at fault for the accident. Legally, all ridesharing companies are required to carry insurance in the case their drivers get into an accident. If you’re unfortunate enough to get into one while riding in a Lyft car, you’re entitled to compensation. 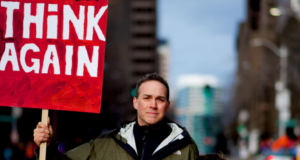 However, you’ll have to prove that the ridesharing company is culpable to receive payment. Hiring a reputable attorney helps you prove your case and ensure that you’re adequately compensated for your injuries and trauma.